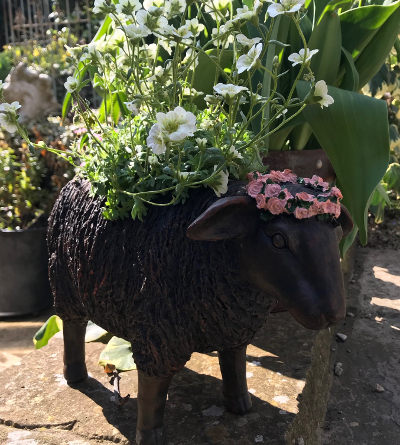 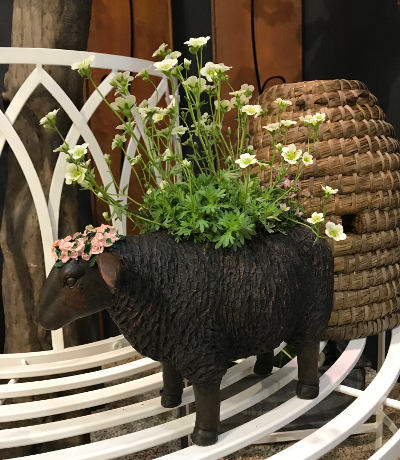 Lovely and unusual sheep pot planter. 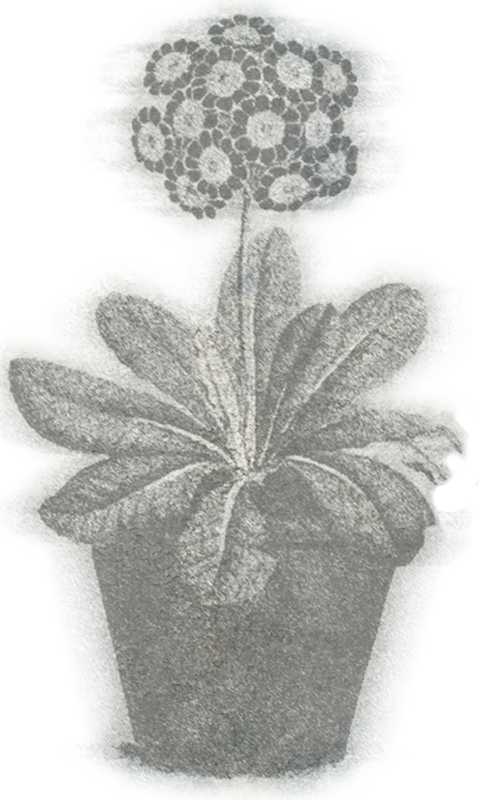 Made from formed frost proof resin with a lovely hand painted pink flower head wreath. Can be used inside or outside although a small drainage hole may need to be drilled for sustained outside usage.